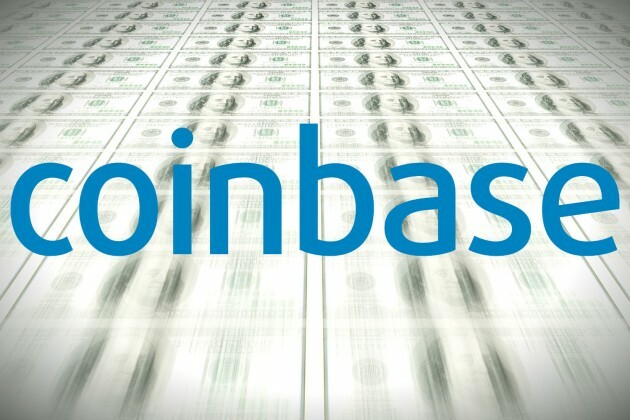 Coinbase is rumoured to be in the midst of another funding round, attempting to raise up to $60m with a company valuation of $400m. The US-based company, which provides bitcoin wallets and merchant services, is expected to take on investment from venture capital firm DFJ and is looking to raise $40-60m, according to Re/Code. 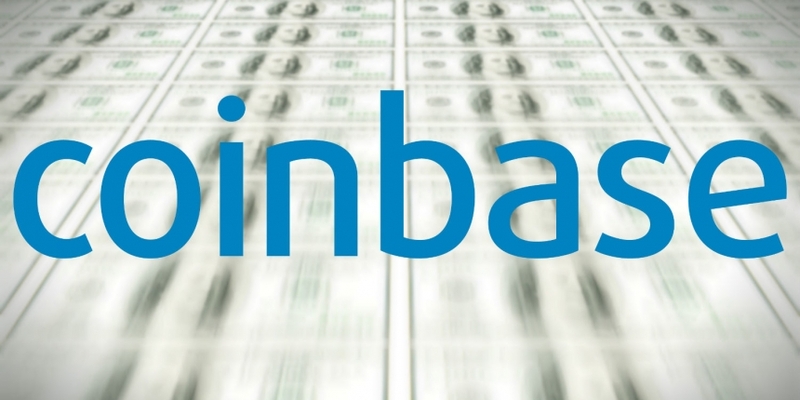 CoinDesk has contacted Coinbase, but is yet to receive a response. DFJ has declined to comment. Back in December, Coinbase raised $25m in a series B round, led by Andreessen Horowitz, bringing the total amount raised by the company to $30m. An article by TechCrunch states Coinbase is facing difficulties in raising this latest round. It reports the company was initially seeking to raise up to $150m, but this was reduced to $50m after interest waned following concerns about the volatility of bitcoin and regulatory uncertainty around digital currency. Earlier this year, Coinbase rival BitPay closed a $30m funding round, pulling in investment from Index Ventures, Yahoo founder Jerry Yang’s AME Cloud Ventures, Felicis Ventures, PayPal founder Peter Thiel’s Founders Fund, Horizons Ventures, RRE Ventures, Virgin Galactic’s Sir Richard Branson and TTV Capital. Just last month, bitcoin wallet and data provider Blockchain announced it had secured a record $30.5m Series A funding deal, receiving investment from round leaders Lightspeed Venture Partners and Wicklow Capital. According to CoinDesk’s latest State of Bitcoin report, the amount of VC investment in bitcoin companies since 2012 exceeded $317m. The report projected investment in the space would reach $290m by the end of this year. In 2014 Coinbase’s foundation wallet service has seen huge success, having obtained business relationships with some of the largest and best known corporations including Overstock, Expedia, DISH Network and PayPal. The company recently expanded into Europe, launching its services in 18 countries, including Italy, Spain, France, Ireland, Sweden and Switzerland. Since then, it has also hired former Senate aide John Collins in a US government liason role and launched a new multi-signature vault.